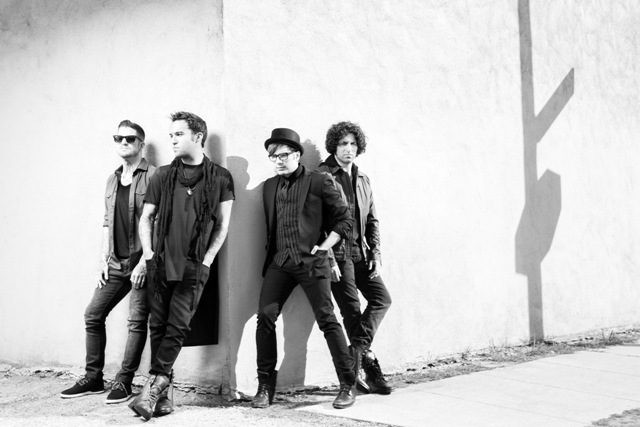 Fall Out Boy are heading to the UK to Save Rock and Roll. The American quartet has regrouped and will be back in Britain for a six-date tour between March 15 and March 22. They play Birmingham NIA on Sunday, March 16. 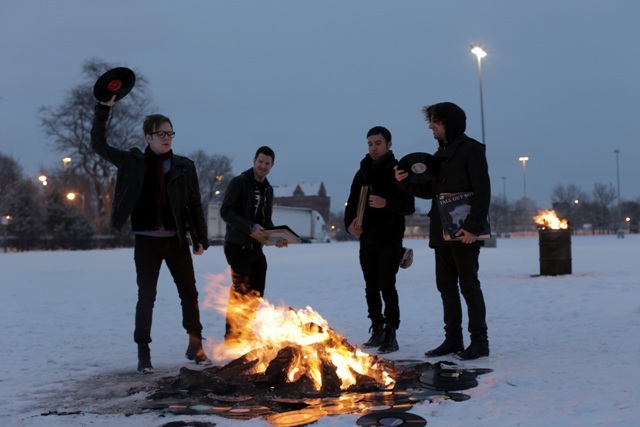 Hailing from Chicago, Fall Out Boy formed in 2001, with the current line-up of Patrick Stump (vocals/guitar), Pete Wentz (bass), Joe Trohman (guitar) and Andy Hurley (drums) releasing debut album, Take This To Your Grave, in 2003. 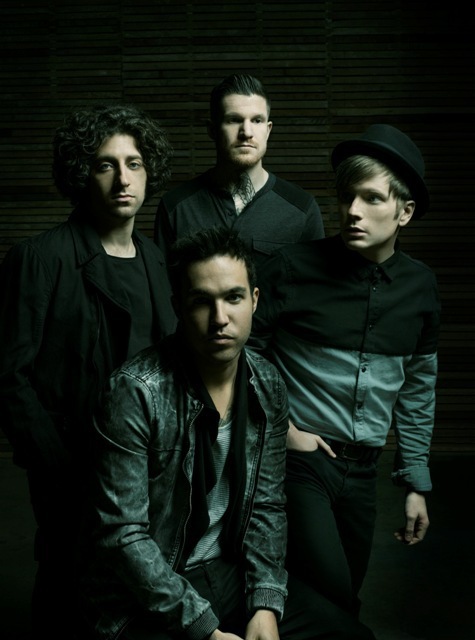 Their next two albums, From Under The Cork Tree and Infinity On High, confirmed them as favourites of the emo-rock scene. After 2008's Folie à Deux album was not greeted by universal acclaim the foursome took time out to work on separate projects, none of which proved particularly memorable. In 2012 the first tentative steps were taken to reconvene and in 2013 the Save Rock and Roll album and single My Songs Know What You Did in the Dark (Light Em Up) were announced. To promote the occasion the band were pictured burning copies of their back catalogue at Chicago's Comiskey Park, the location of Disco Demolition Night in 1979 when disco discs were destroyed as a protest against the dance craze. March 22: The SSE Hydro, Glasgow.